The review into FE funding announced just two days ago by the skills minister might not actually go ahead – at least if remarks made by her boss are to be understood. 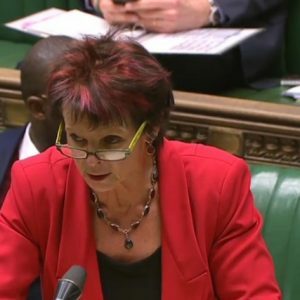 Anne Milton announced the review in the House of Commons on March 19, but the education secretary Damian Hinds, whom she reports to, refused to acknowledge it at a committee meeting this morning – casting considerable doubt on whether or not it’s a going concern. 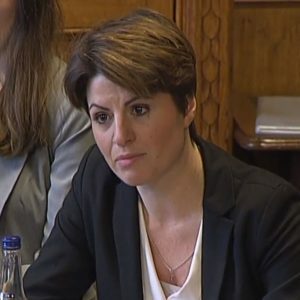 Emma Hardy, the MP for Hull West and Hessle, asked for more information on the review at a meeting of the education select committee, after warning that successive funding cuts had had a grave effect on FE provision. His response baffled the MPs who were present. “I didn’t announce a review on Monday,” he said. He spoke generally about the importance of maintaining a “resilient” FE sector. 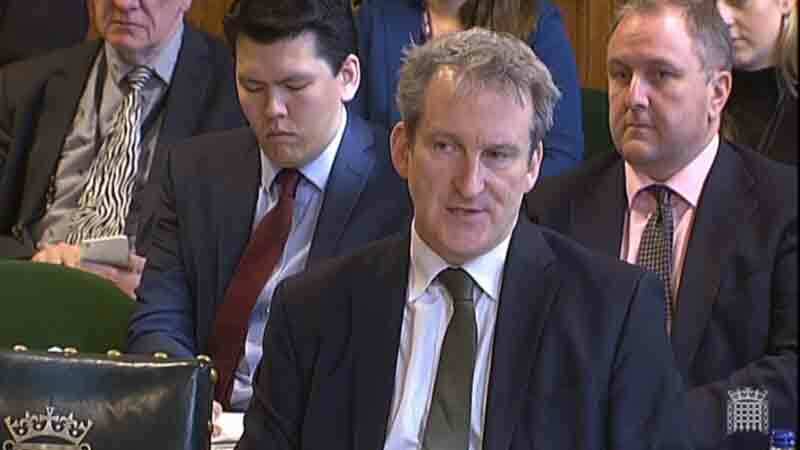 Mr Hinds did not correct her, and FE Week asked the the Department for Education for urgent clarification. They said the review would be going ahead – but it would only be “internal” rather than “external” of the department. Ms Milton announced the review during education questions on Monday, after she was asked what the DfE had made of “recent trends” in education funding for 16- to 19-year-olds. Alongside the post-18 review of education funding, she said “we are also looking at the efficiency and resilience of the FE sector”.